Work for Clinic Pro Practice Management? Learning about Clinic Pro Practice Management? I really Can’t say I disliked Anything about it. I like how it keeps you organized and is very innovative. The electronic record keeping really makes a big difference in my company. I dislike the tabs on top and how they can be confusing. I believe the words utilized to explain the drop down menu can be quite confusing. Continue obtaining training on how to maximize the software. Try the free trial to determine your needs and how Clinic Pro can help your company grow. Keeping medical records up to date. 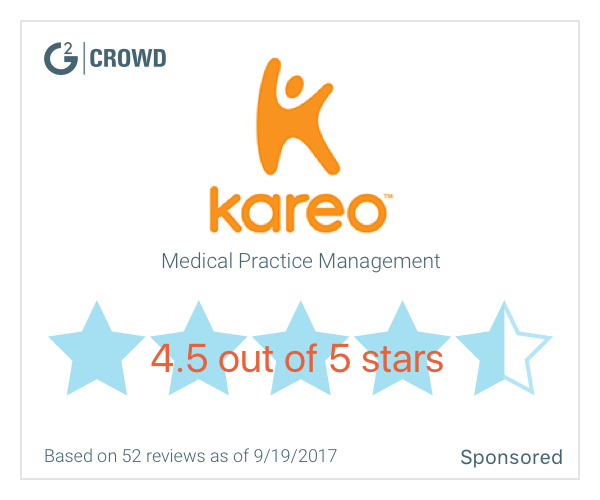 "my review for clinic pro practice management"
* We monitor all Clinic Pro Practice Management reviews to prevent fraudulent reviews and keep review quality high. We do not post reviews by company employees or direct competitors. Validated reviews require the user to submit a screenshot of the product containing their user ID, in order to verify a user is an actual user of the product. Hi there! Are you looking to implement a solution like Clinic Pro Practice Management?